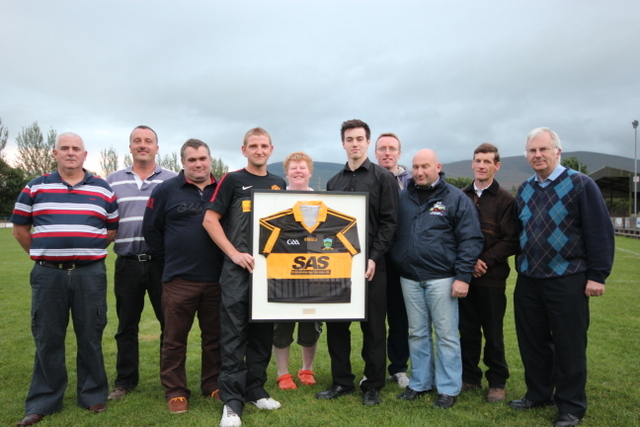 Slievenamon Agriculture Services (SAS), owned by the White family of Tullacosane, Drangan kindly sponsored a new set of adult jerseys for 2013. 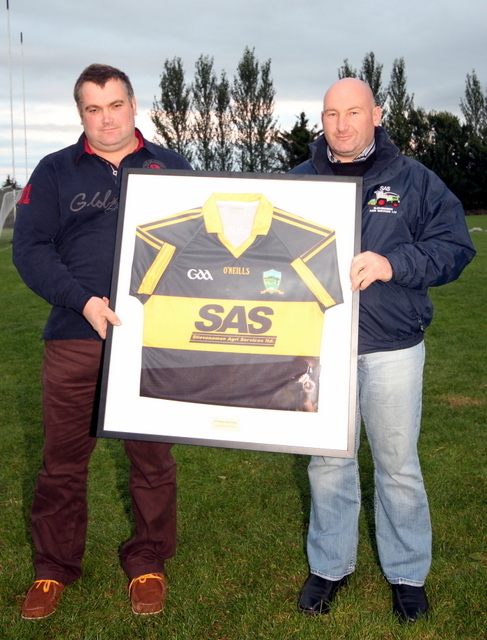 The club would like to thank John and Richie White and the White family for their continued support of St. Patricks GAA club. This entry was posted on August 26, 2013 at 1:07 pm and is filed under Development, Football, Hurling. You can follow any responses to this entry through the RSS 2.0 feed. You can leave a response, or trackback from your own site.